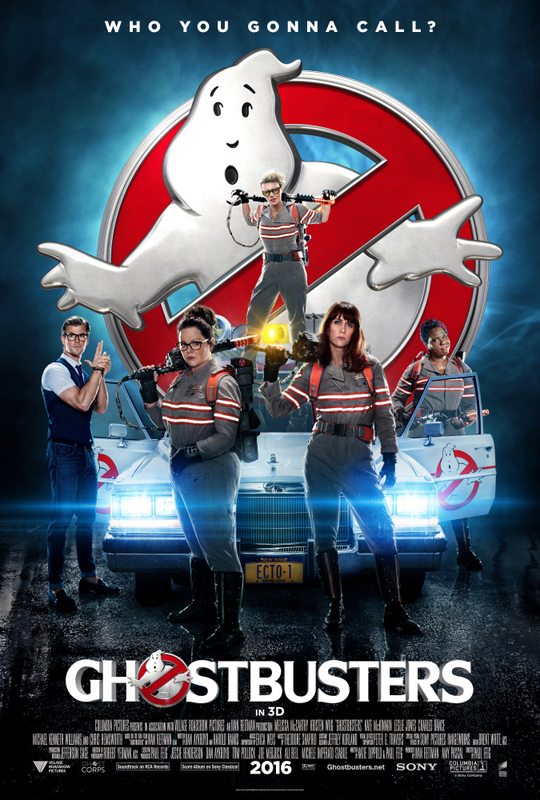 'Ghostbusters' Team Up and Pose in Latest Poster - Release Just a Month Away! 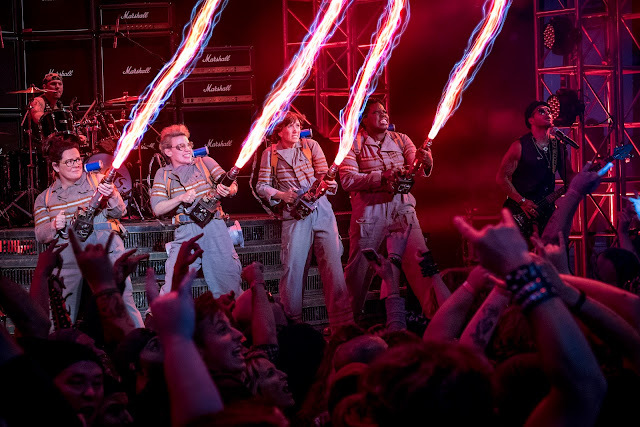 The film is produced by Ivan Reitman and Amy Pascal, and written by Katie Dippold and Paul Feig, based on the 1984 film “Ghostbusters”, written by Dan Aykroyd and Harold Ramis and directed by Ivan Reitman. “Ghostbusters is distributed by Columbia Pictures, local office of Sony Pictures Releasing International. The film opens in Philippine cinemas on July 15.